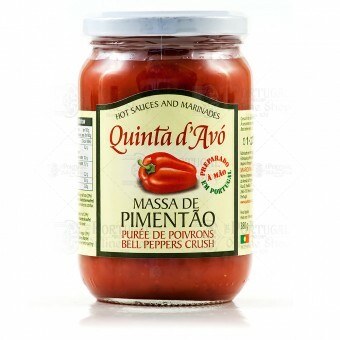 This bell peppers puree, or paprika paste, is a typical cooking rub of the Portuguese culinary tradition. 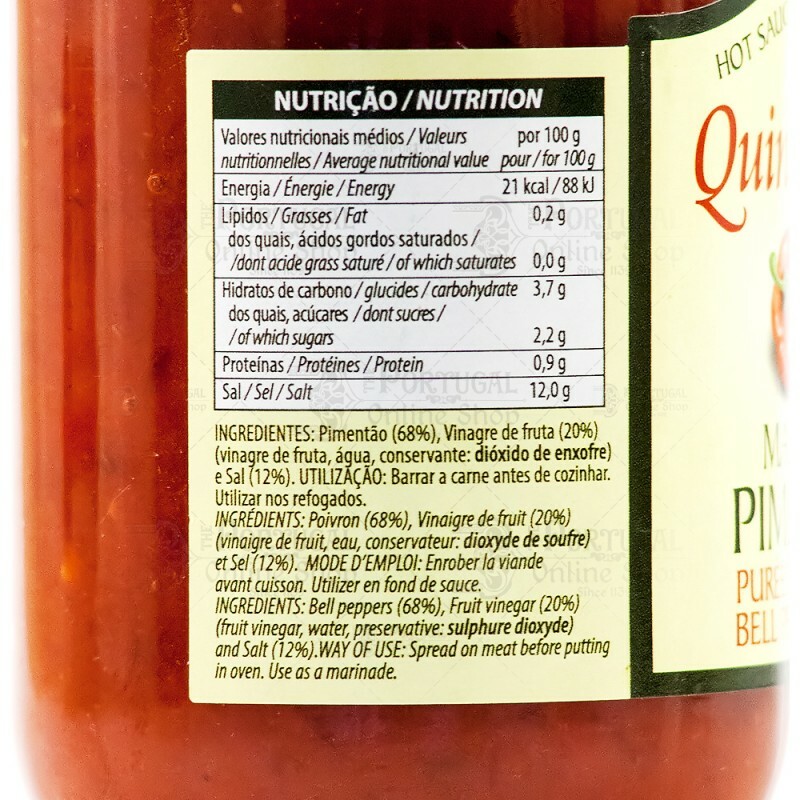 It is spread on top of pork meat before cooking, or added as a simmer sauce on special courses. 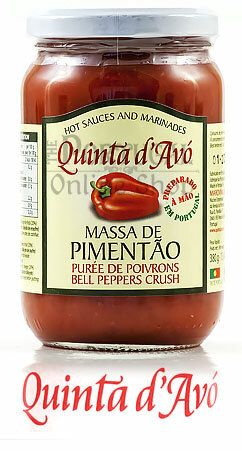 The taste is typical of Southern Portugal, and it gives a very nice red colour to white meat. 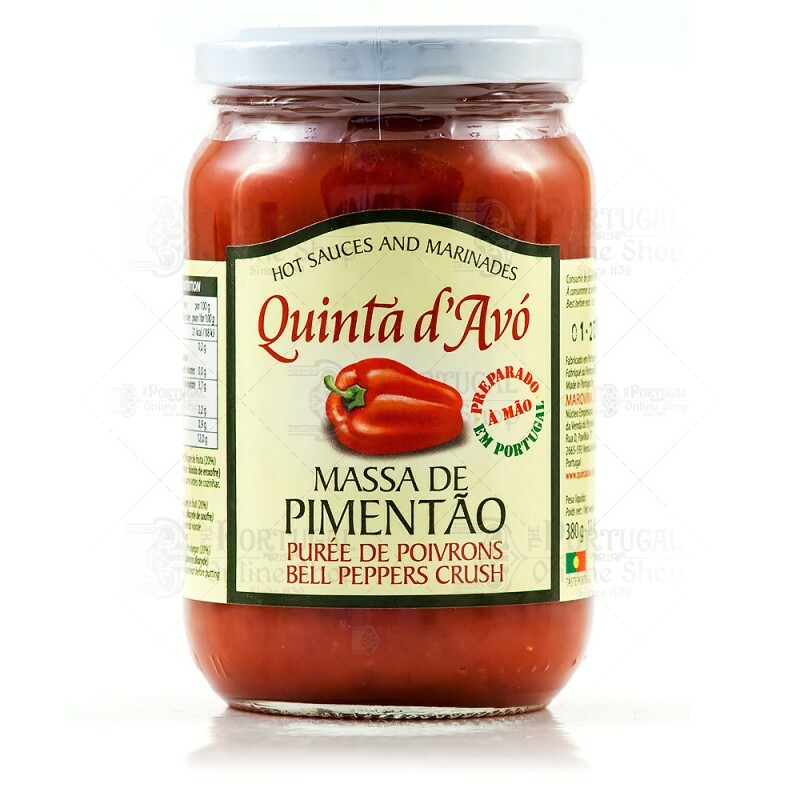 Peppers are cropped and manually prepared in Portugal. Bell peppers, fruit vinegar and salt.